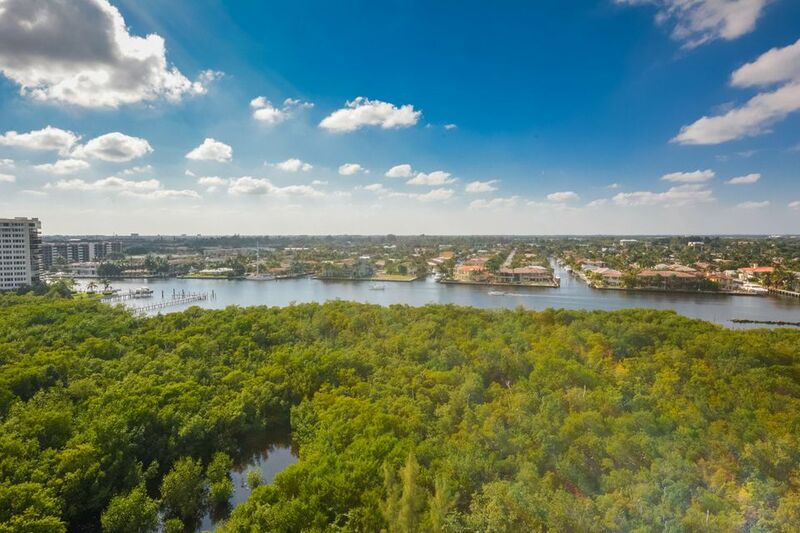 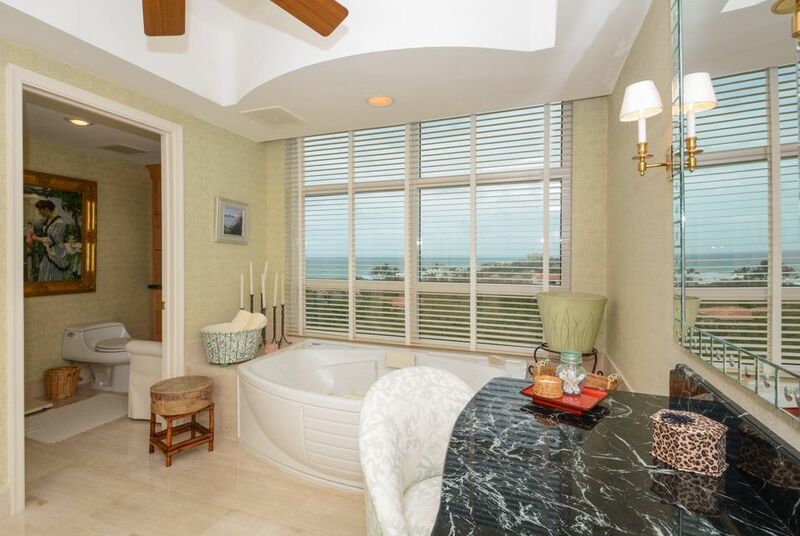 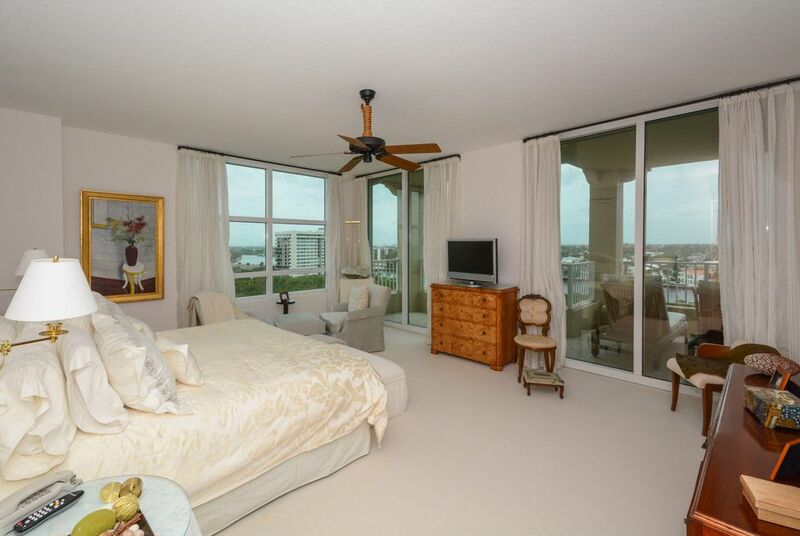 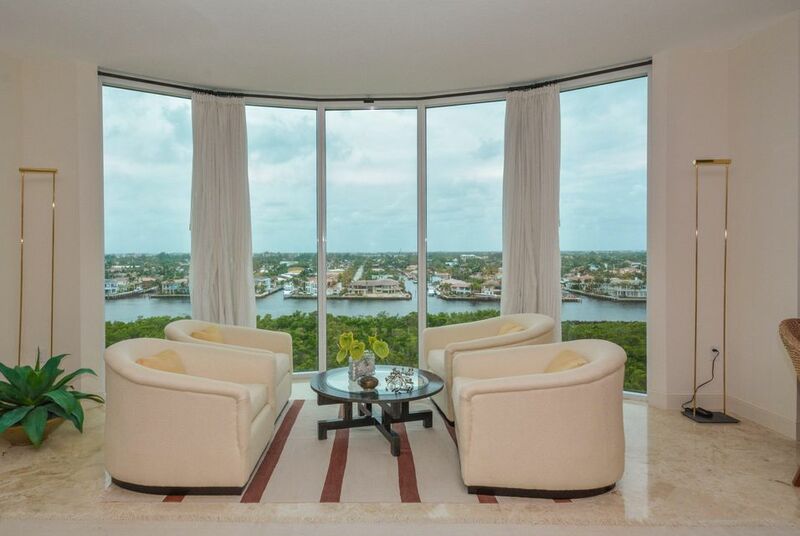 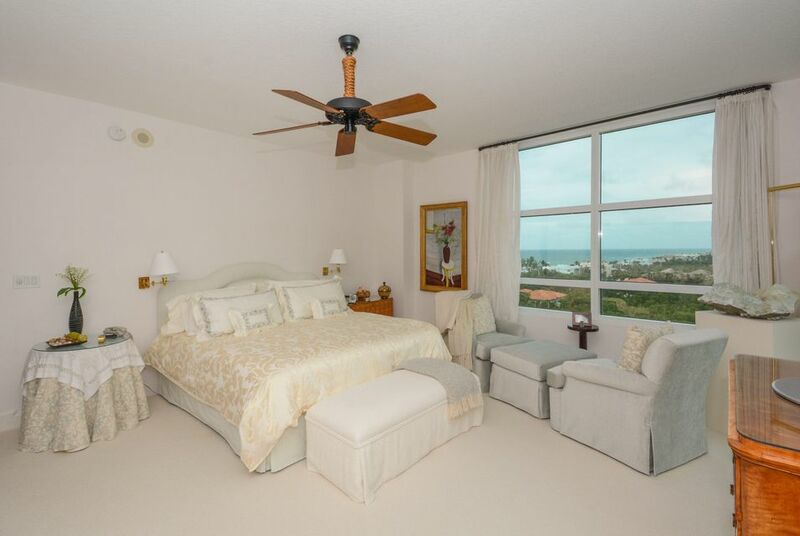 Elegance and charm fill this exquisite home with breathtaking Intracoastal or Ocean views from every room. 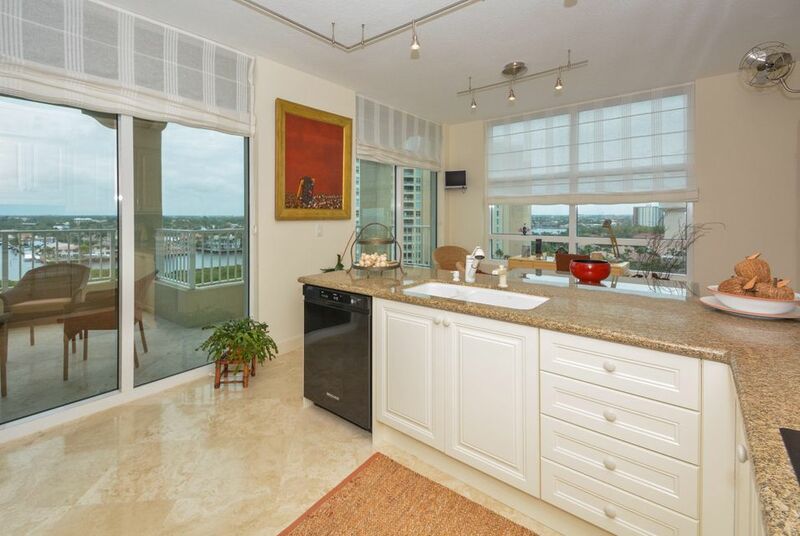 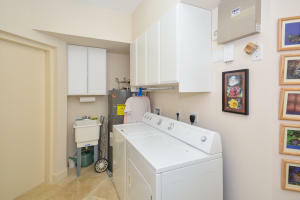 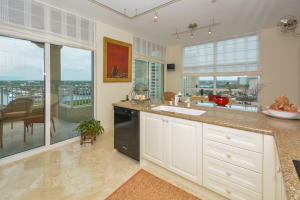 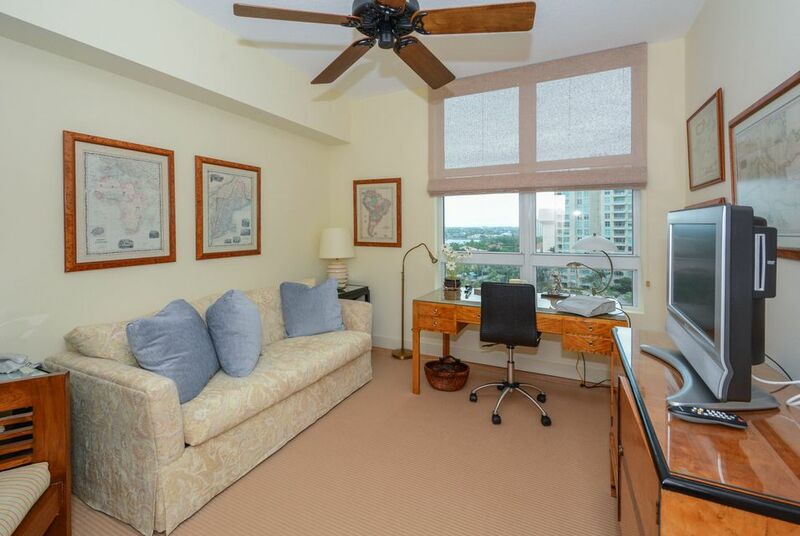 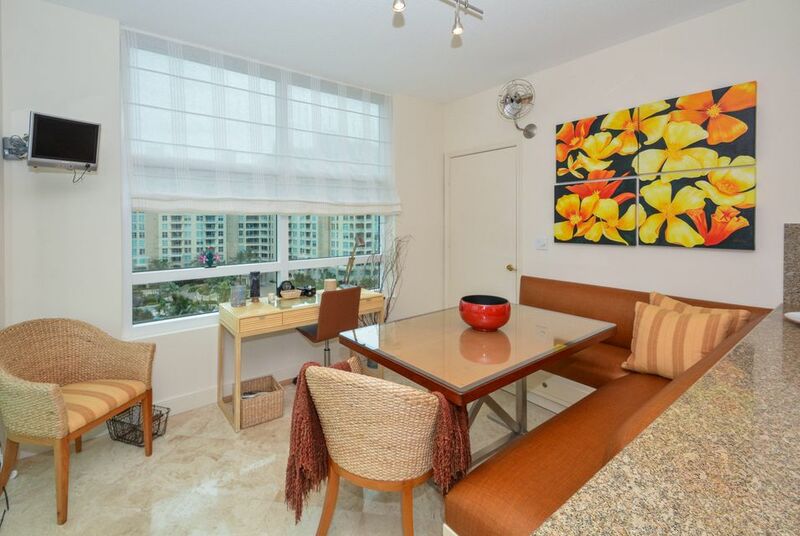 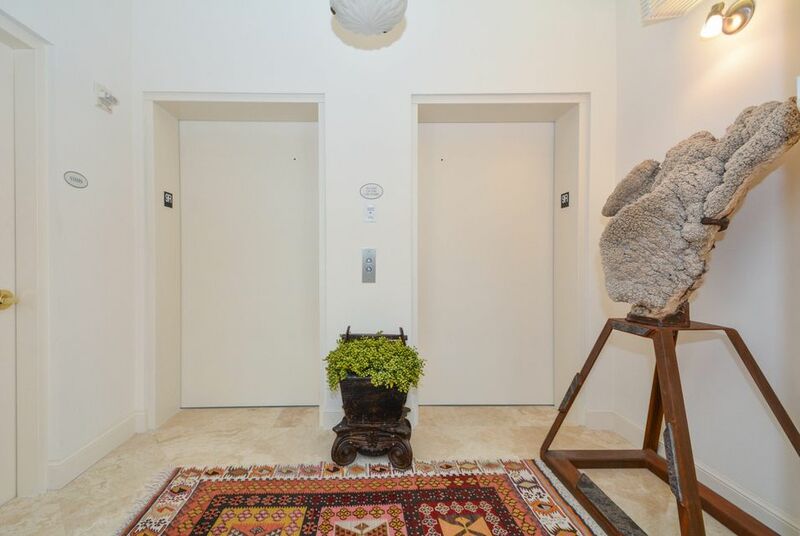 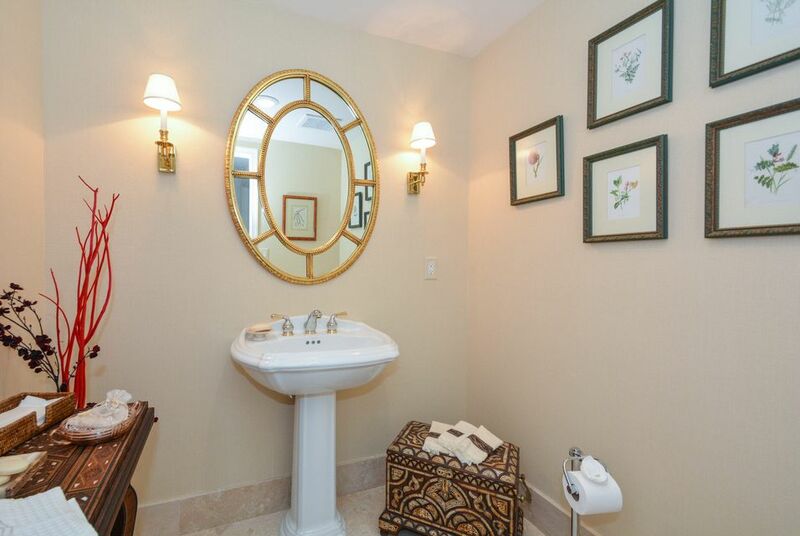 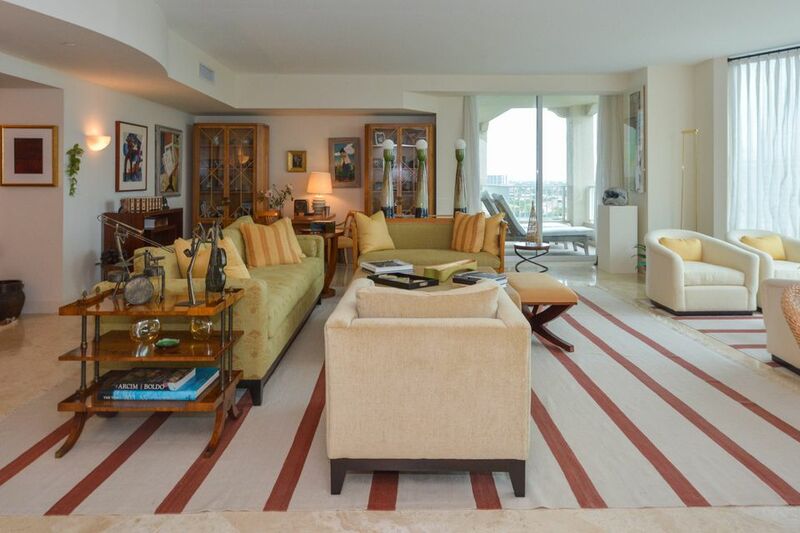 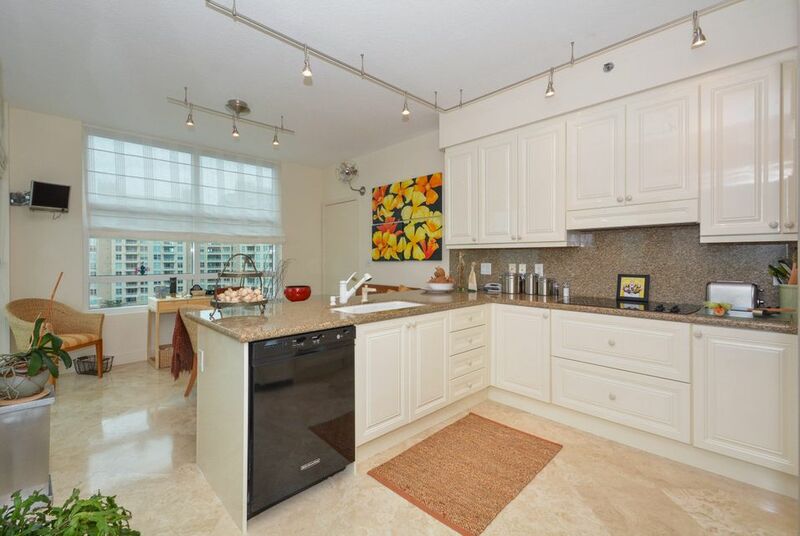 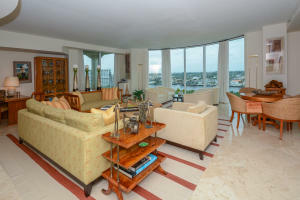 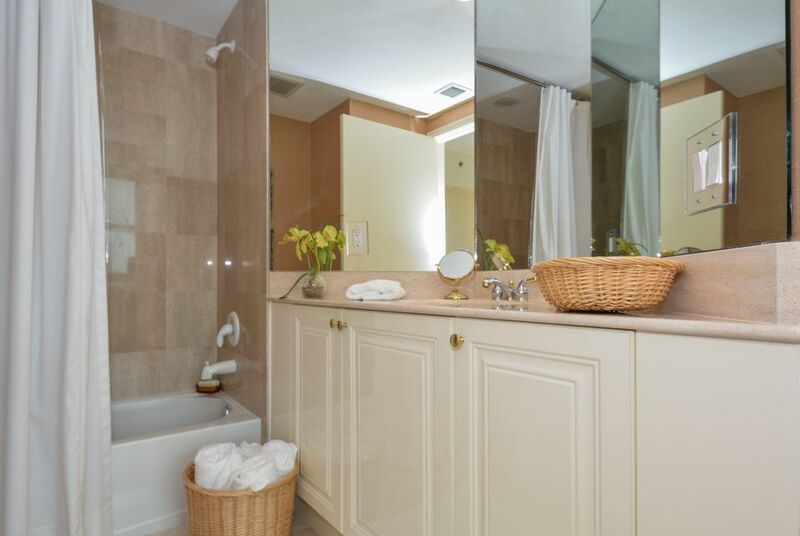 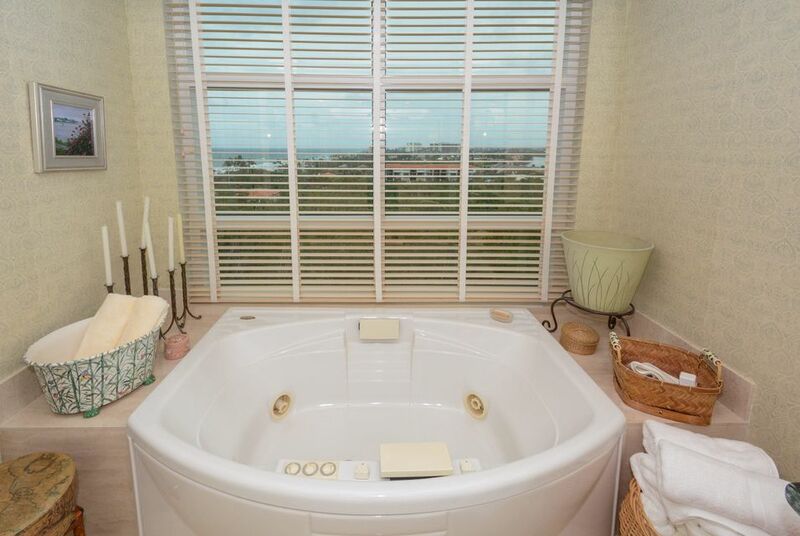 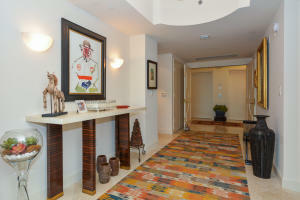 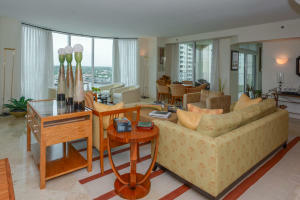 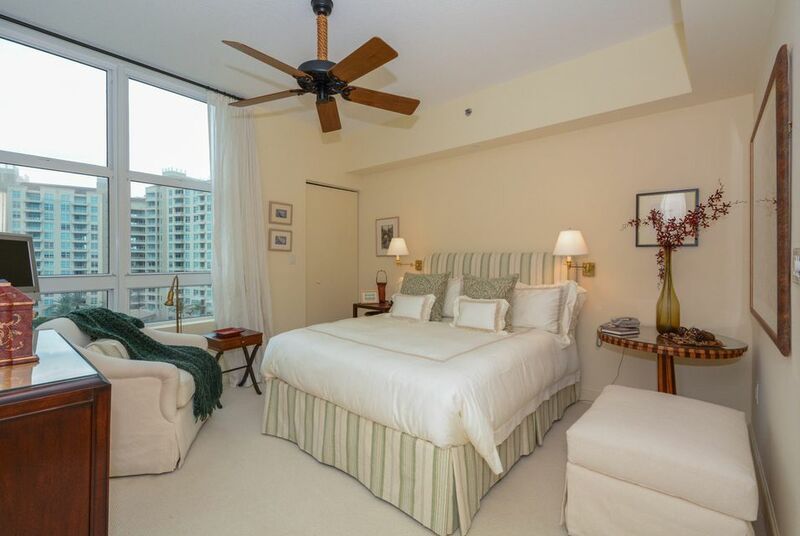 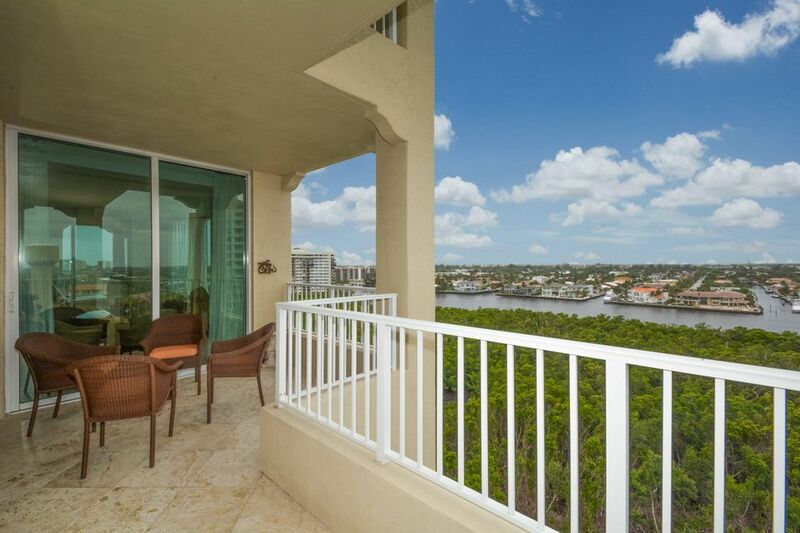 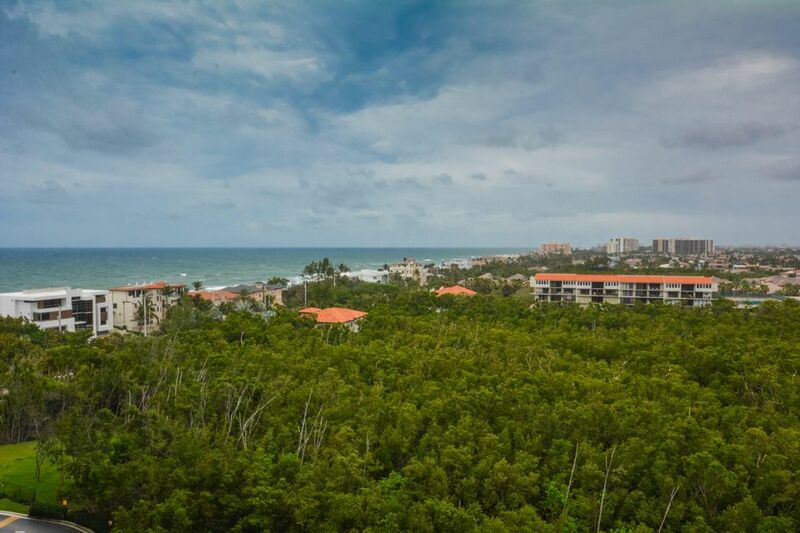 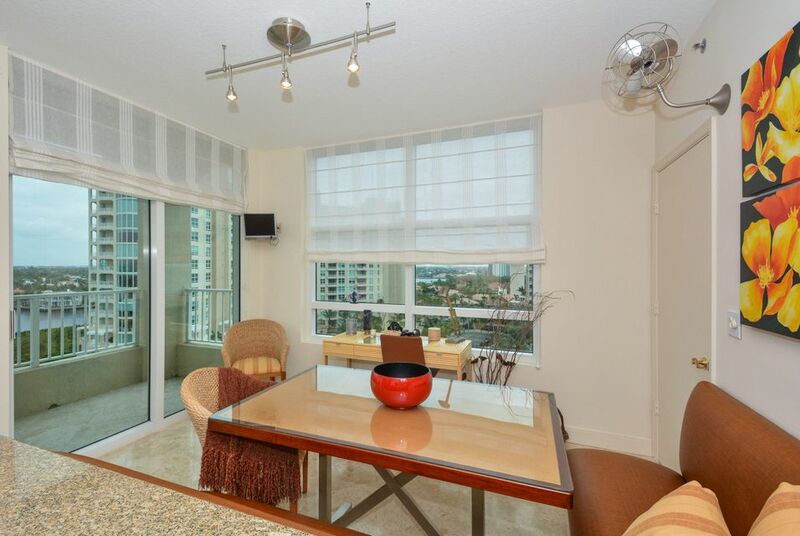 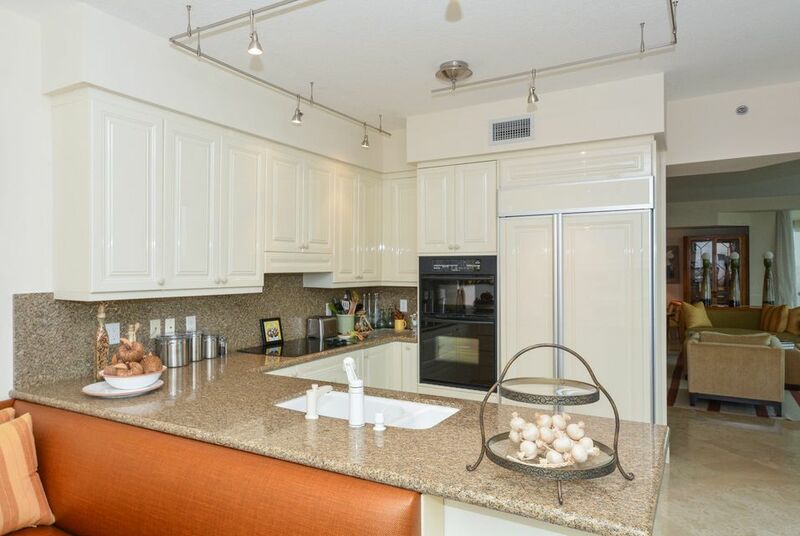 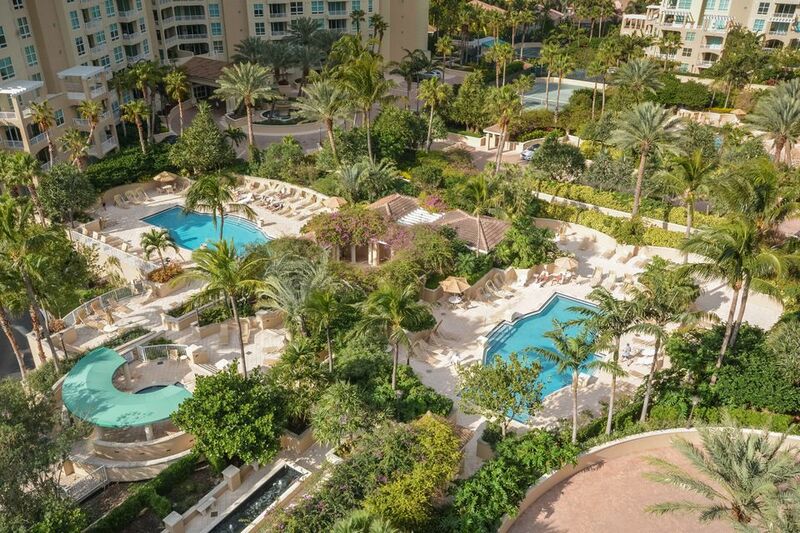 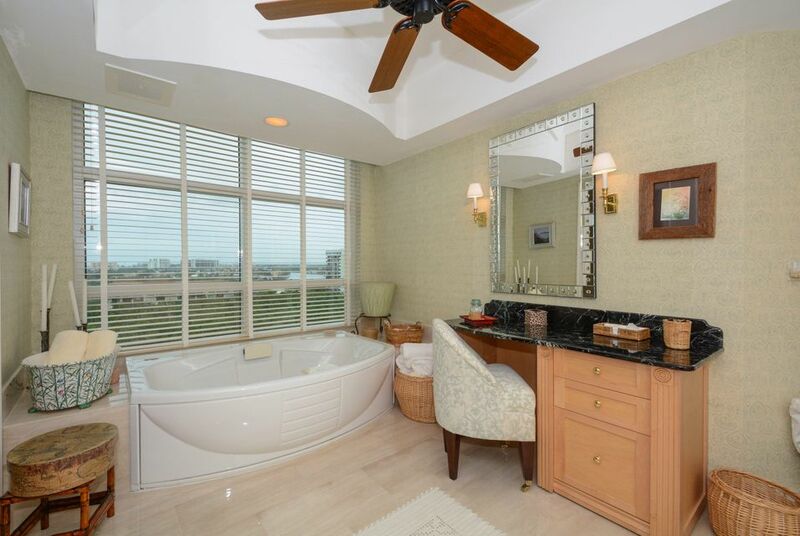 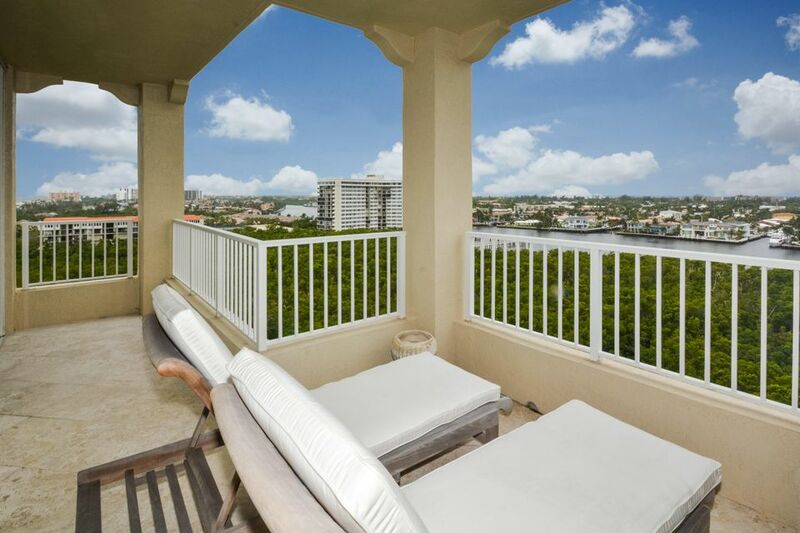 Relax in total privacy in this spectacular luxury condo with 3 bedrooms and 3.1 baths. 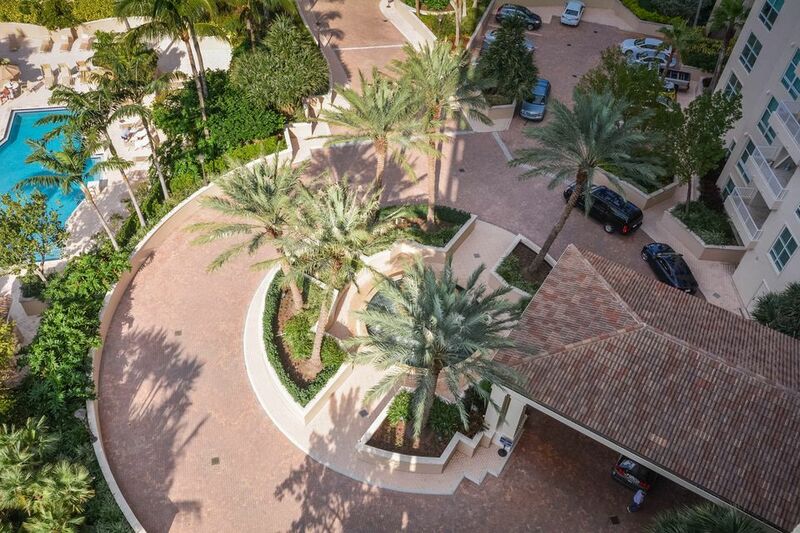 Magnificent features include volume ceilings, double door entry, marble floors in the foyer, family room, beautiful custom closet design, security system and more. Hurricane impact windows. 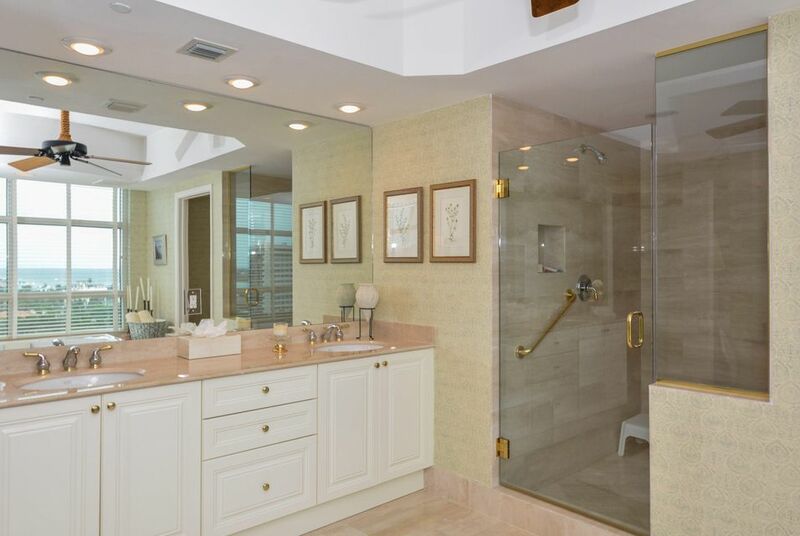 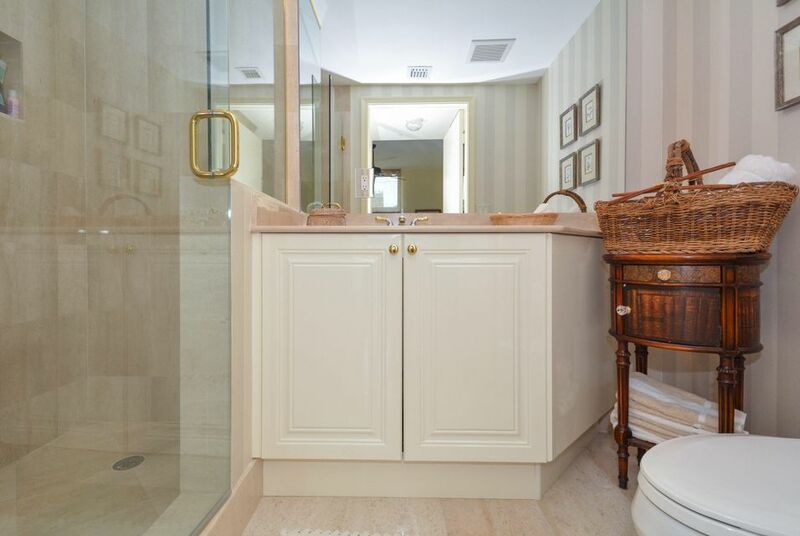 This exquisite home is perfect for family entertaining, intimate gatherings and parties. 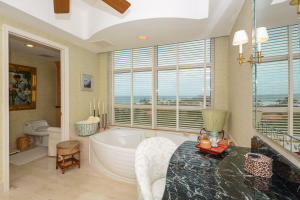 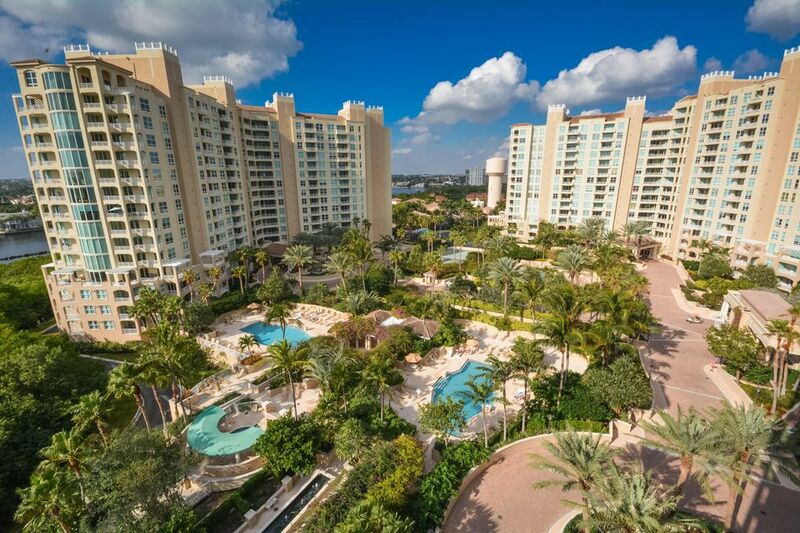 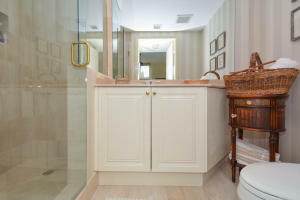 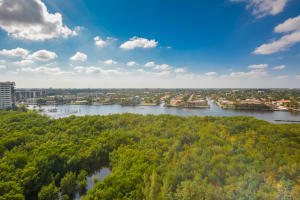 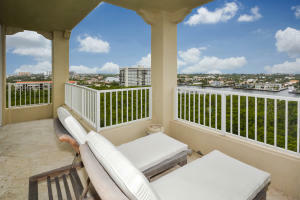 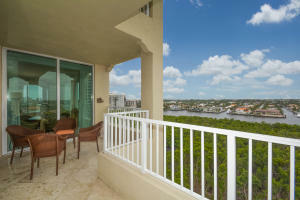 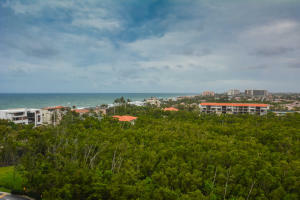 Located in prestigious Toscana South in Highland Beach.